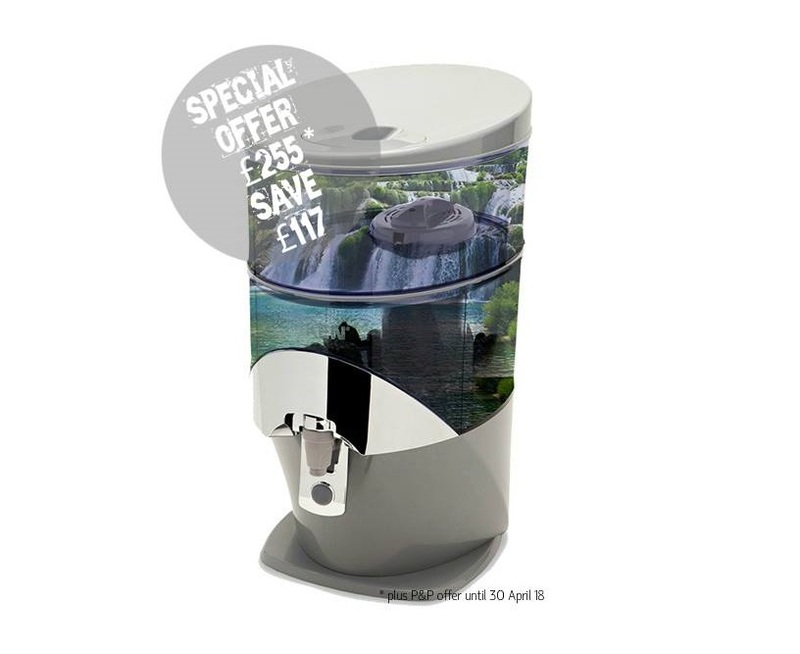 We are very pleased to offer the Nikken Waterfall water filter on special offer until 30th April 2018. With a usual RRP of £372 you can now save 30% with a special offer price of £255 plus p&p of £10.20 (UK prices). This amazing water filter not only takes out the nasties typically found in tap water including pesticides, chemicals, chlorine, heavy metals and plastics, but adds back essential minerals and electrolytes too, turning your tap water into delicious pure natural spring water. Country not listed, please call. Bannerizer made it easy for you to promote ClickBank products by banners, simply go to Bannerizer, and grab the banner codes for your selected ClickBank products or use the Universal ClickBank Banner Rotator to promote all of the available ClickBank products.